It uses progressive vision exercises performed under the supervision of your eye care provider. 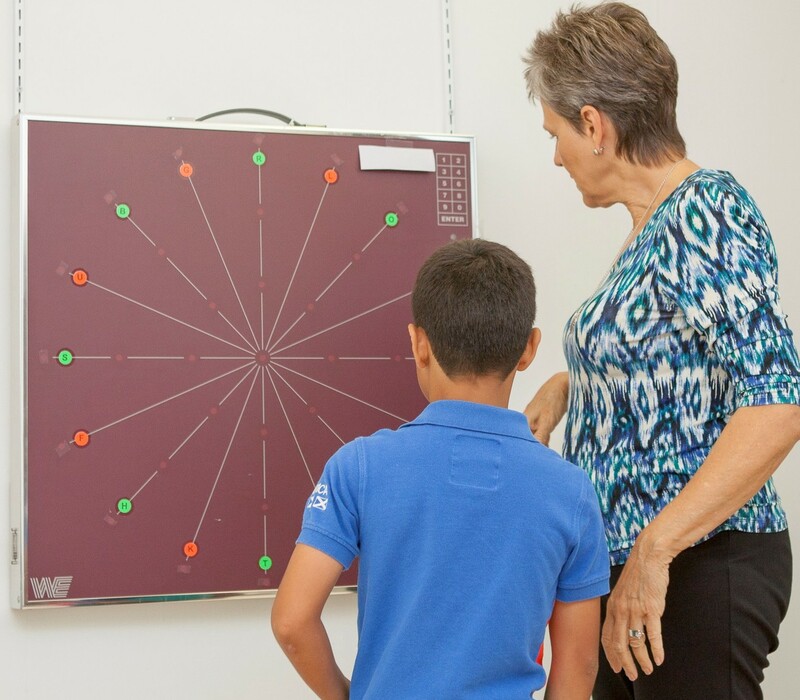 Each set of exercises is tailored to meet the individual visual needs of a patient. These exercises are done one time per week in sessions lasting 30 minutes to a full hour. The exercises are designed to continue until visual processing problems show improvement. It requires that you practice at home some activities. 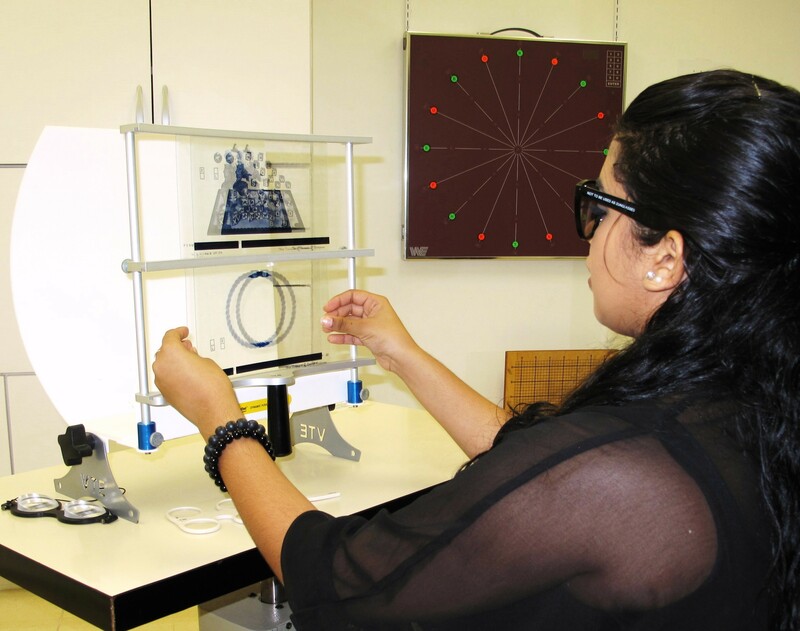 Studies on vision therapy show it is effective in improving the lives of patients. Data shows that this therapy can improve visual function enough to keep it from interfering with a patient's ability to absorb information, learn, excel in sports and work efficiently. This therapy is as effective as physical therapy or occupational therapy.